A new and improved health & safety service to you. 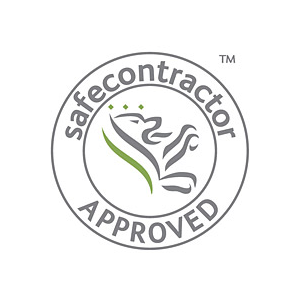 SafeContractor supports you through a jargon-free health and safety assessment. 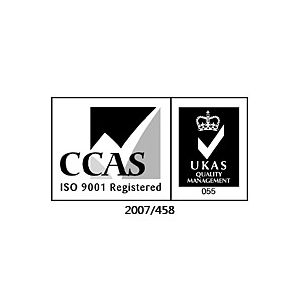 Established in 1994, CCAS provide a UKAS accredited certification scheme for management systems toISO 9001 Quality. 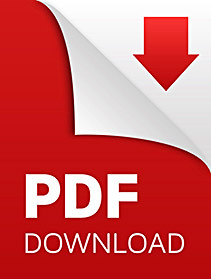 This Policy Manual is for general perusal, we would suggest that in particular all employees of Serjeant Security Ltd take the time to read this and make themselves aware of the company policies to ensure their conduct is compliant with company policy at all times. Serjeant Security Data Protection Policy. 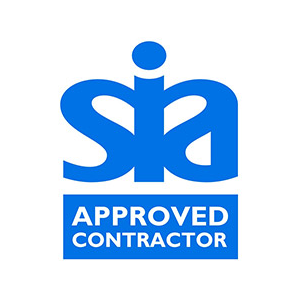 This Policy Manual is for general perusal, we would suggest that in particular all employees of Serjeant Security Ltd take the time to read this and make themselves aware of the company policy to ensure their conduct is compliant with the policy at all times. 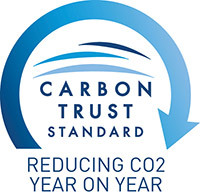 Environmental Performance at Serjeant Security Ltd takes our corporate social responsibility seriously and as part of our wider CSR strategy, we are committed to developing a Carbon Reduction Strategy to reduce as far as practicable the effect that our operations have upon the environment. As part of a commitment at Serjeant Security to minimize our corporate carbon dioxide ’emissions, we analyse and report on our fleet carbon footprint on an annual basis. Our target in year 1 of our strategy is to reduce this output by 5%. To accomplish this target we have adopted alternative fueling strategies; effective route planning; strict service and vehicle maintenance regimes and fuel usage monitoring. ISO 50001 provides a best practice framework for energy management, putting in place a systematic approach that drives continuous improvement in energy performance. It is compatible with other management standards developed by the International Organization for Standardization (ISO), such as ISO 9001 for quality management and ISO 14001 for environmental management, allowing for an integrated approach. Take part in the Serjeant Security Consumer Survey 2018. Take part in the Serjeant Security Client Feedback Survey 2018. Take part in the Serjeant Security Employee Satisfaction Survey 2018. 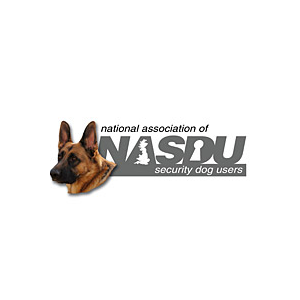 Download this survey as a PDF document.